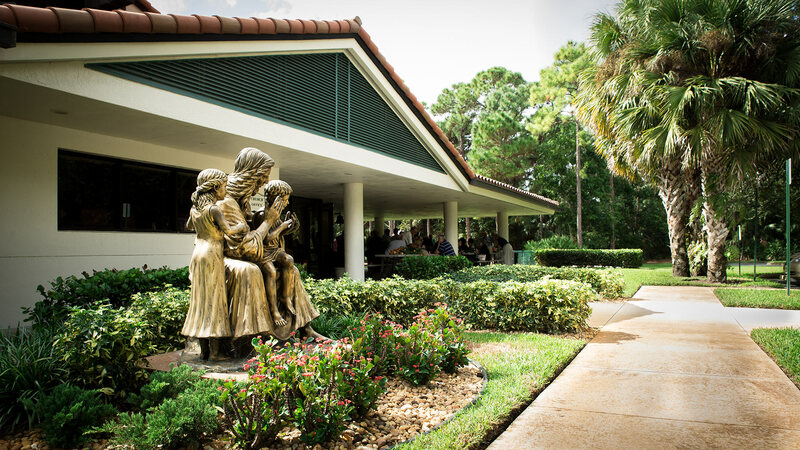 Regardless of whether you’re a life long Palm Beach County resident, recently moved to the area, or a seasonal resident of our little corner of paradise, we want you to feel welcome and connected. God has made all of us for community and we are all craving a spiritual home. At Gardens you’ll find a sense of authentic community and a spiritual home for you to grow in your relationship with God and others. 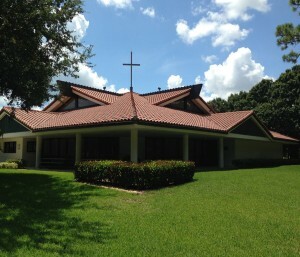 Join us for Sunday Worship 10:30 a.m.
We are located at 4677 Hood Road in Palm Beach Gardens.